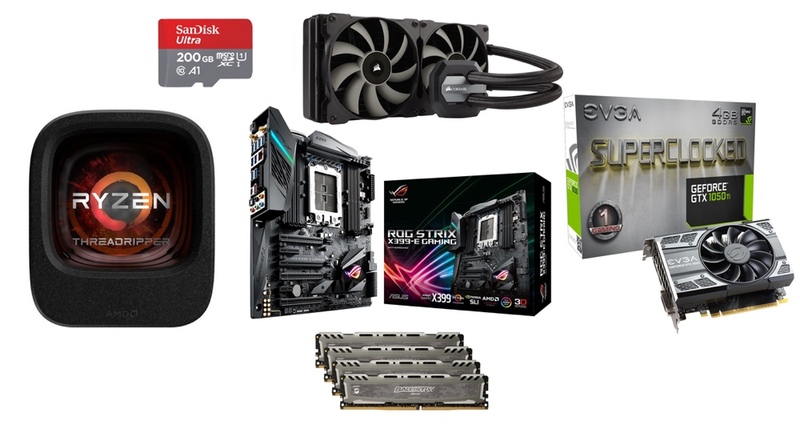 Massive 1-Day Amazon Sale: $280 Off AMD Threadripper 1950X, 34% off 200GB microSD Card & Tons More! Amazon has a massive sale up and running right now that lands you a bunch of cool tech accessories and stuff for insanely low price. We have everything in one place, right here! Wireless Router? Processor? SD Card? You Name, Amazon Has it All Today at a Massive Discount! We’re not going to talk about details, instead let’s jump right into the deals themselves!